It would be great to talk about flowers for your special occasion either at our shepherd’s hut and workshop, on the phone or over Skype. 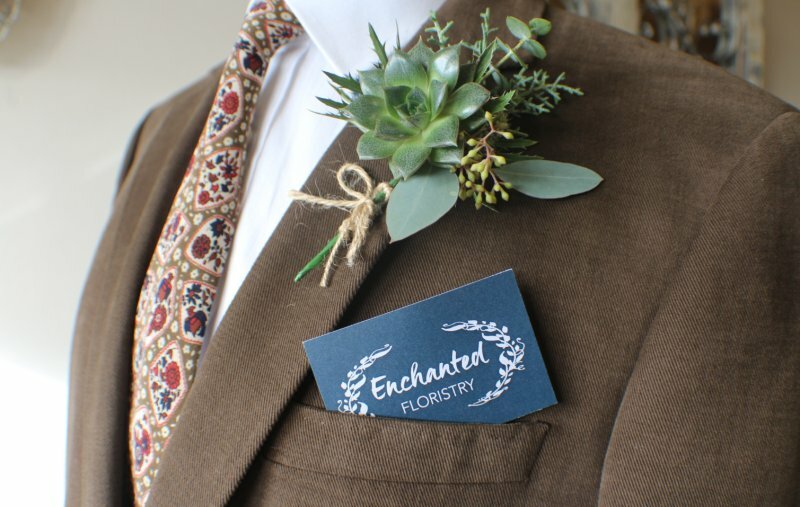 Contact us on 07767 016141 / 01993 775236 or email hello@enchantedfloristry.co.uk for a free initial consultation. Or please fill out our enquiry form and we’ll get back to you to arrange an appointment to discuss your floral requirements further.